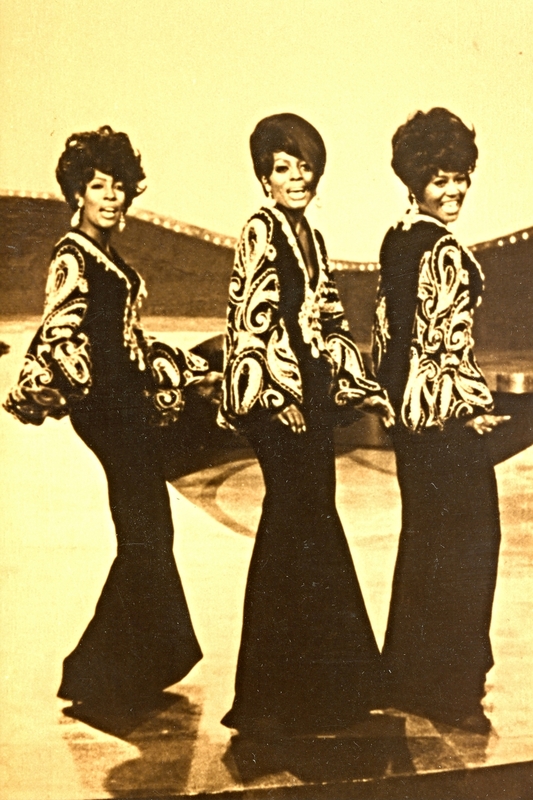 From their debut in 1959 to their triumphant final performance at London's Drury Lane Theatre in 1977, The Supremes presented their style and charismatic flair to the world. At the core of this exhibition are a selection of gowns displaying this legendary sense of style. All items on display are from the collection of Mary Wilson, one of the founding members of the group and the only consistent member throughout the 18-year history of The Supremes. From the beginning, Mary Wilson felt it was important to remember the history of The Supremes and share it with others. She kept diaries, saved mementos and authored two books on her life and career. Ms. Wilson had items in storage in at least four cities in two countries before consolidating the collection. The inventory included gowns, fashion accessories, musical charts, trunks, endorsed products - she even had a car stored in England. 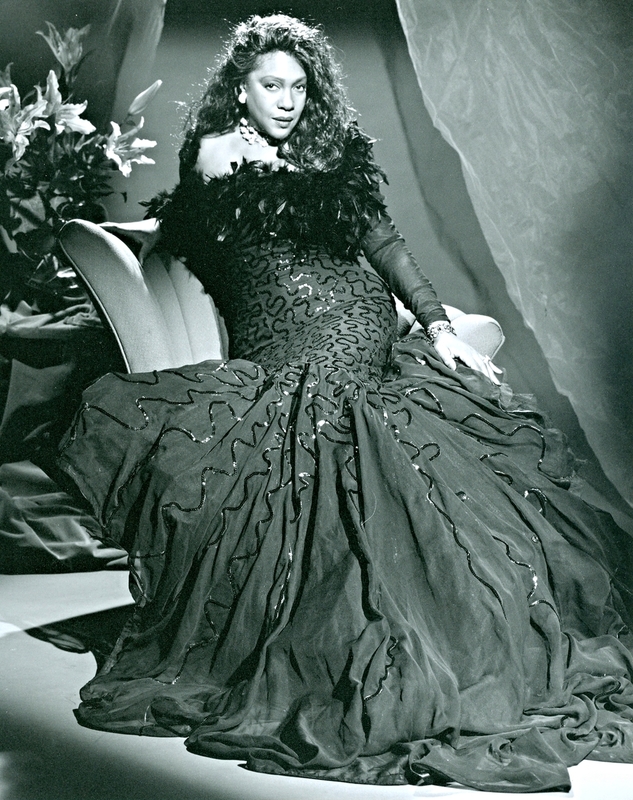 The earliest dresses were hand-sewn by Mary Wilson and Diana Ross. Subsequent creations sprung from the rich imagination of designers like Pat Campano, Geoffrey Holder, Michael Nicola, Bob Mackie, Mike Travis, Stephen Burrows and Lars-Ake Wilhelmsson. The preservation of so many touring and television performance gowns, along with other related objects, creates a unique narrative of music, fashion and social history. Ms. Wilson's collection was first made into a traveling exhibition by the Rock & Roll Hall of Fame in Cleveland, Ohio. Gowns from the collection have been shown at prominent venues both in America and abroad. The current exhibition is organized and circulated by Blair-Murrah, and will continue to make an impact on audiences worldwide thanks to the support and enthusiasm of Mary Wilson.